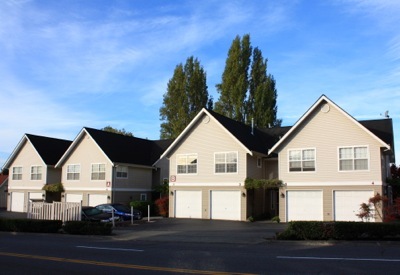 Built in 1999, Judkins Park Condominiums is a centrally-located, well-managed and maintained eight-unit townhouse complex. Units have two or three bedrooms, two or three bathrooms, and range from 1,100 to 1,250 square feet. Judkins Park Condominiums are served by Gatzert Elementary School, Washington Middle School, and Garfield High School. Judkins Park Condominiums are convenient to downtown Seattle, Seattle Central Community College, and Seattle University. Easy access to I-90 and I-5.